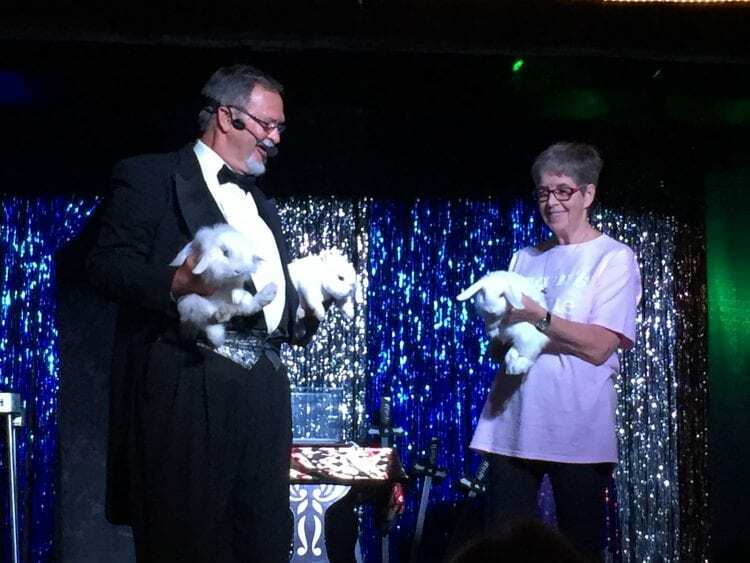 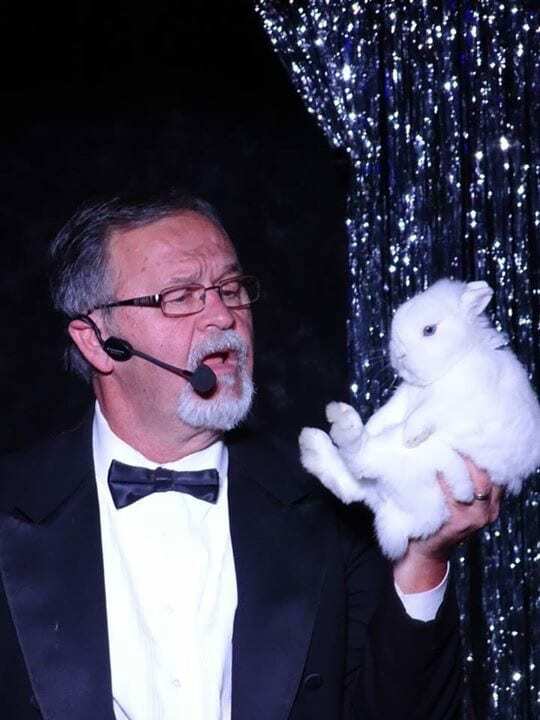 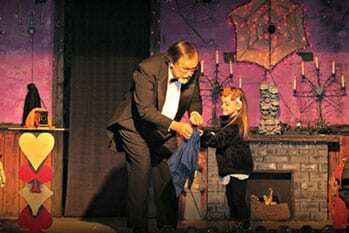 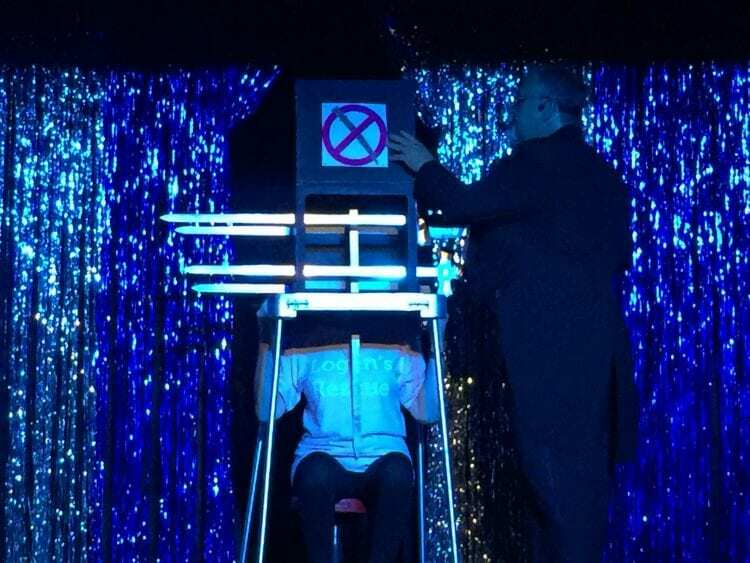 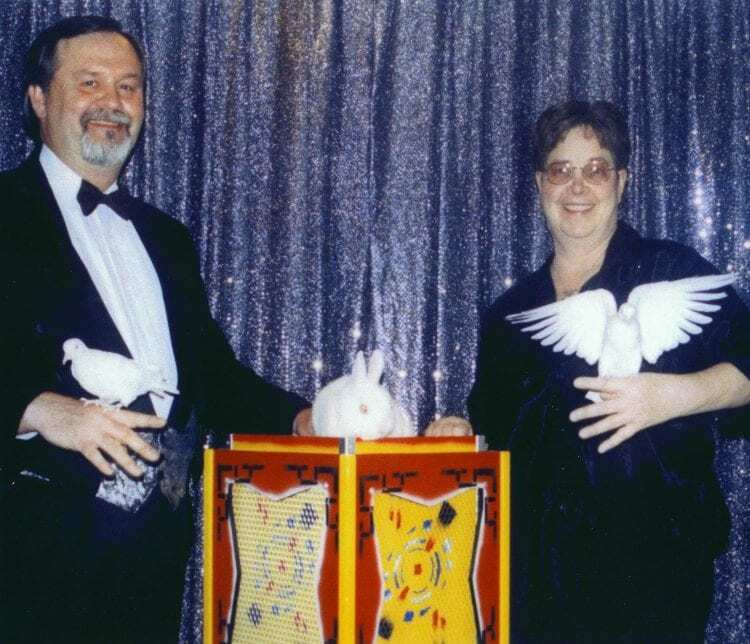 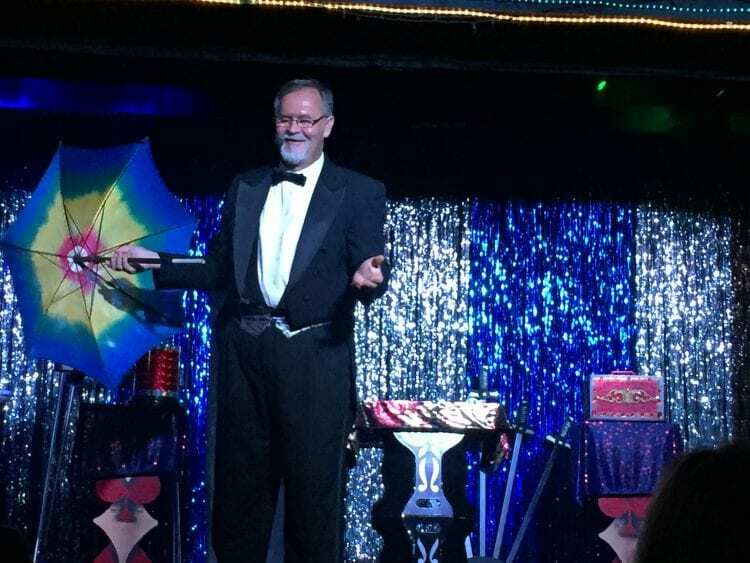 A magic experience with Mike & Annie full of comedy and audience participation. 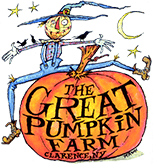 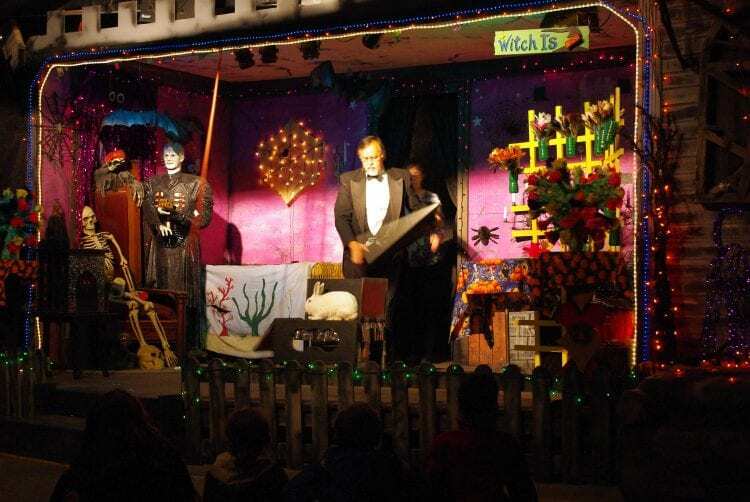 Located in the Pumpkin Palace next to the Cackling Hen Revue! 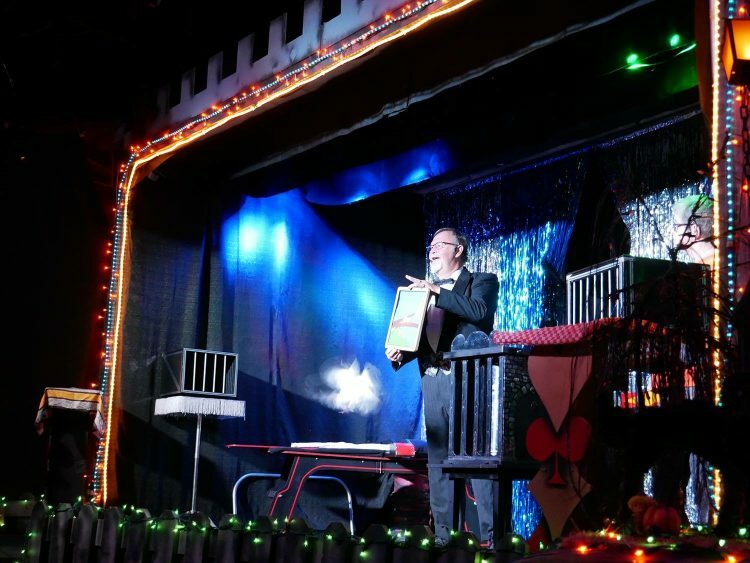 Every weekend – show times 11:30, 1:00, 3:00 & 4:30.